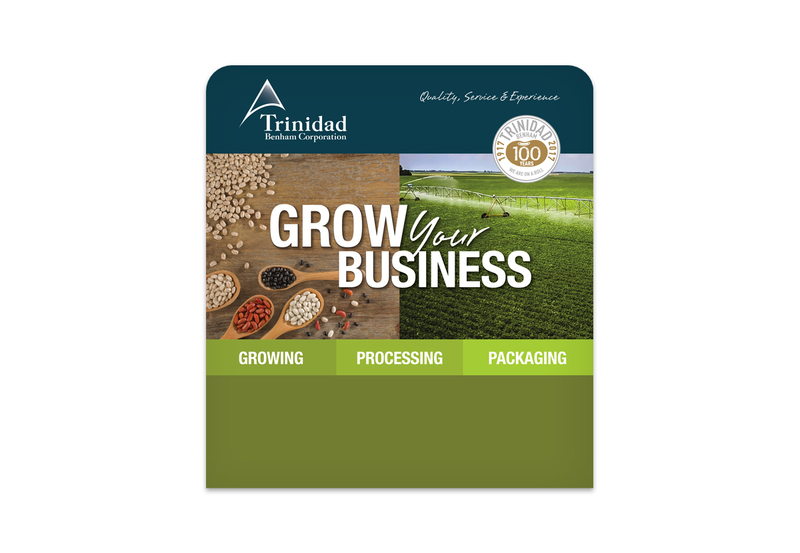 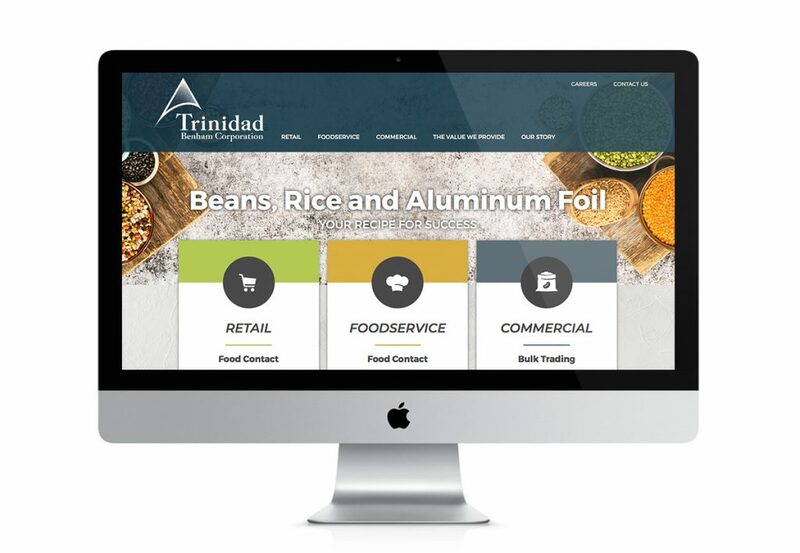 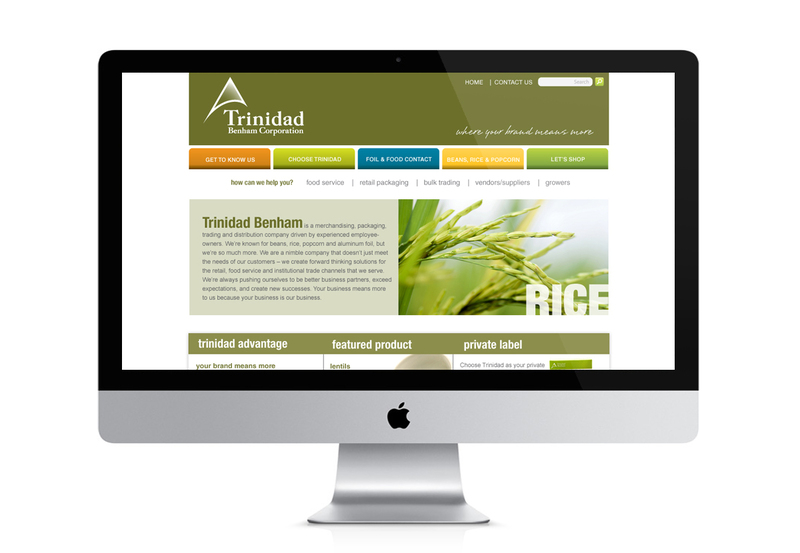 Trinidad Benham is known for beans, rice, popcorn…and aluminum foil! 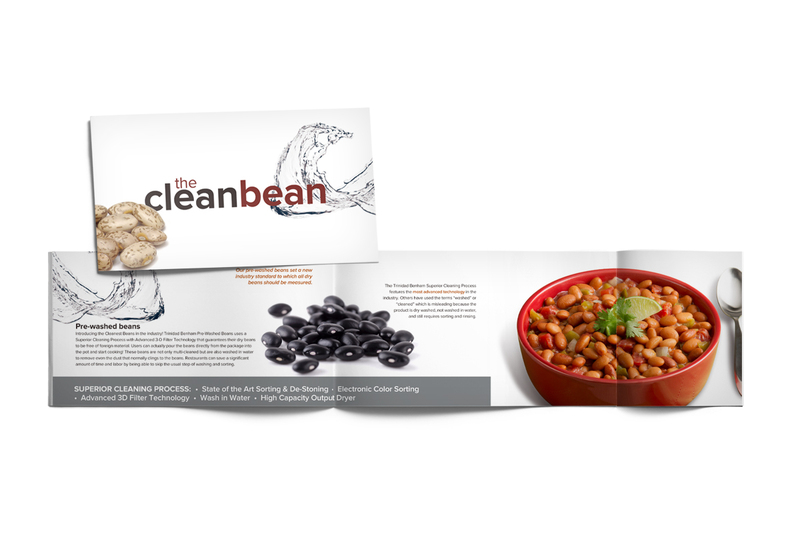 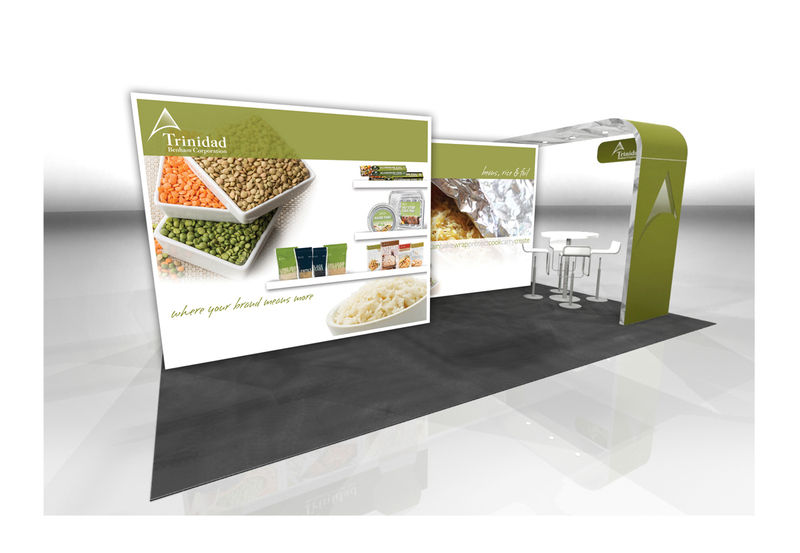 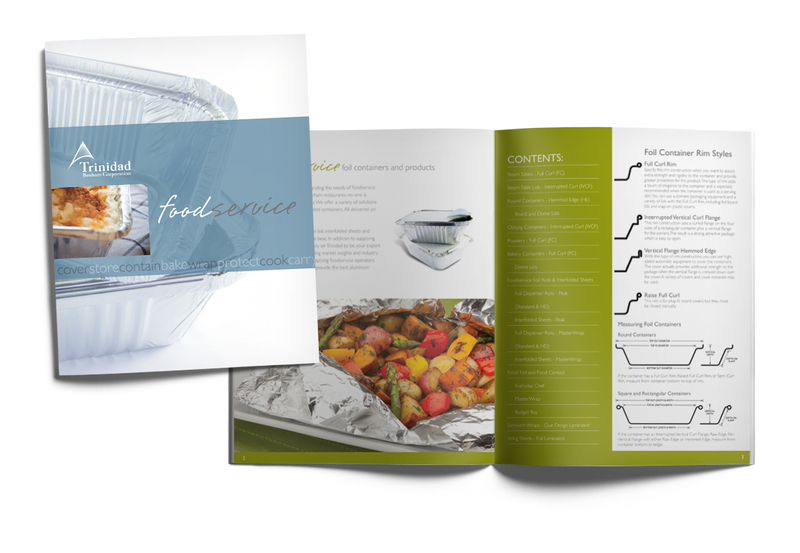 They highlight their unique combination of private label products with forward-thinking solutions like their fun video, “Why Beans Rice and Foil.” Trinidad Benham has been with us for a decade, working collaboratively on an assortment of projects, including control and consumer brand packaging. 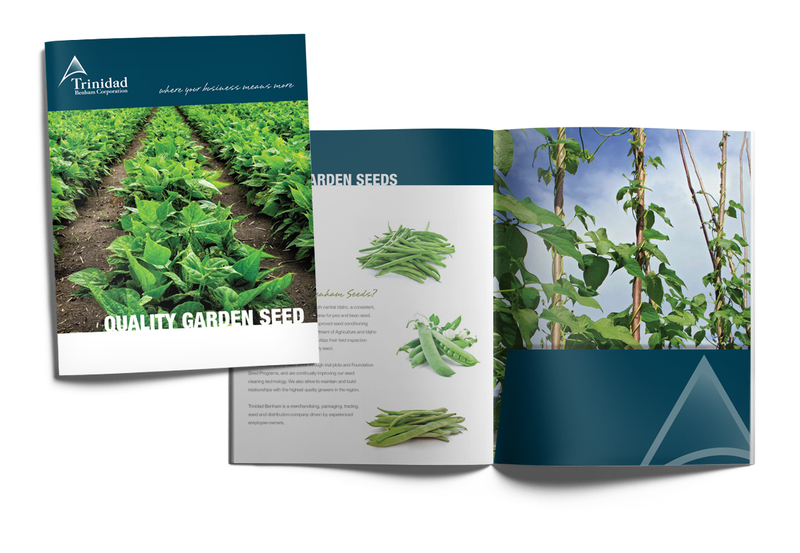 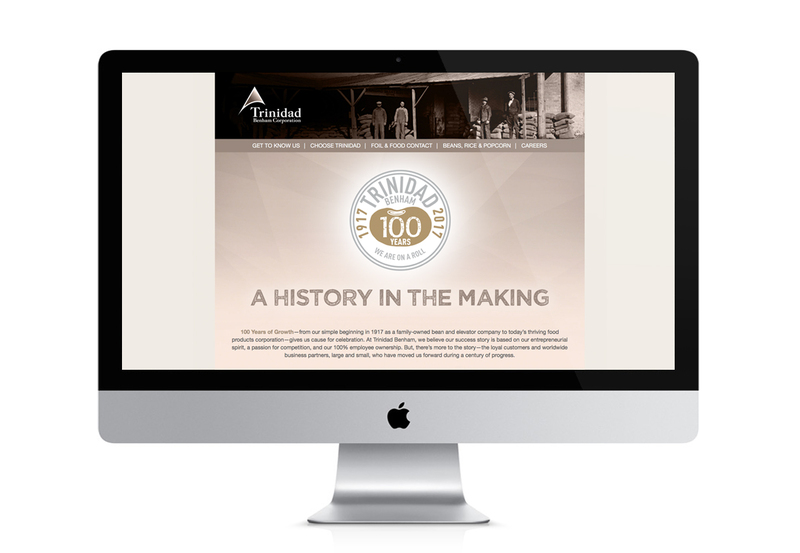 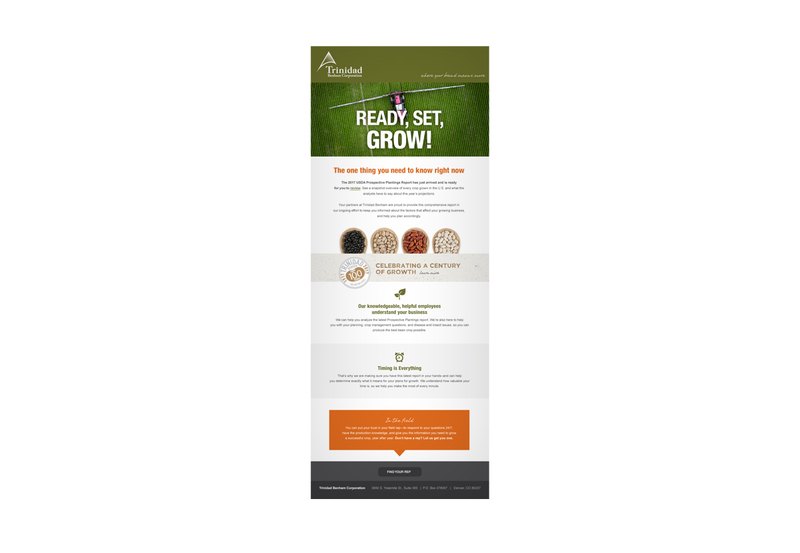 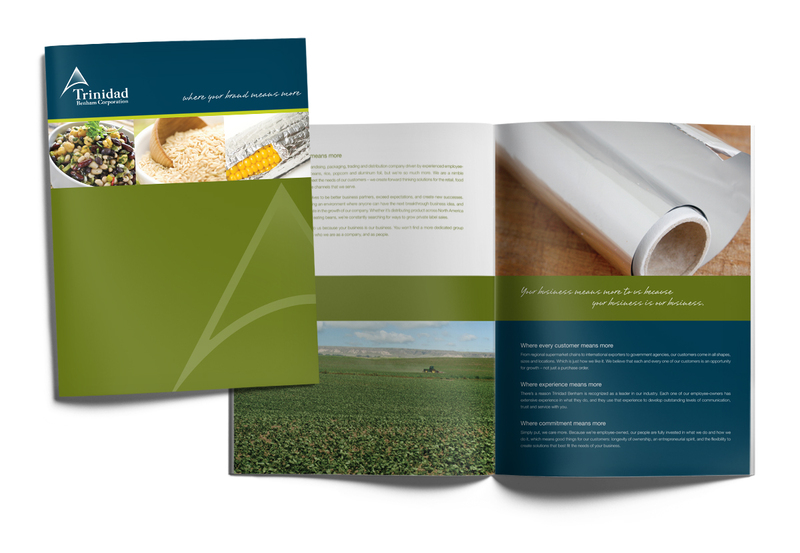 The most recent project: a newly developed sales toolkit, the perfect solution for a company who believes in developing ground-breaking marketing elements that support not only their brand, but their sales-based business approach.